Sneaky Starhub Charged $32.10 Disconnection Fee & Pinned It On NetlinkTrust; Dishonest Practice Exposed By Diligent Customer – Sinking It In! 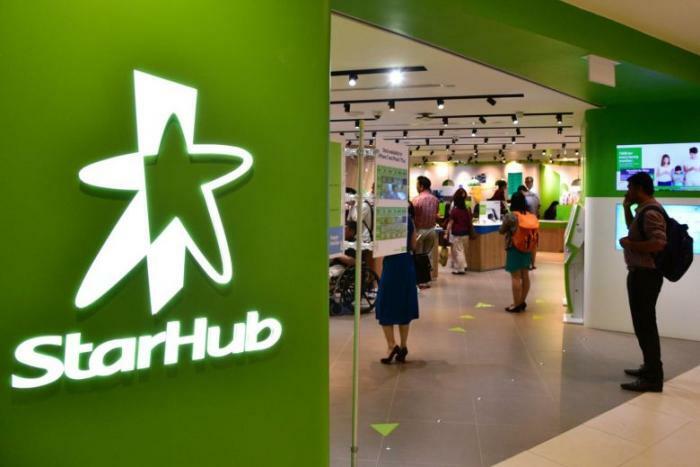 Despite multiple communications with the Starhub customer servicing stating that this disconnection service was charged by NetlinkTrust, it turned out to be a blatant lie by Starhub to fleece its leaving customers one last time. After making some calls to NetlinkTrust, it was ascertained that it did not charge any fee and the fee was actually an admin fee levied by Starhub to communicate the termination to NetlinkTrust. Shame on your Starhub for lying to your customers to make a few dollars. Just terminated my broadband services because 1. It sucked. 2. It has expired. But my main concern here was the disconnection fee of $32.10 that was told to me on occassions. 1. Via phone call #1 with your CS before contract ended. 2. Day of termination at Tampines Mall outlet. 3. Via phone call #2 with your CS after services have been terminated. All 3 times, i was told that your $32.10 disconnection fee was being charged by NETLINKTRUST (fka OPENNET). 3 times i clarified to confirm it is by NETLINKTRUST. So i called NETLINKTRUST (26 sep) to check on such disconnection fee that you claimed is charged by them. Surprise surprise, they DO NOT have such fees that was Starhub CLAIMED they charged. Phone call 2 was done AFTER clarifying the issue with NETLINKTRUST. Yet you guys still putting the “fee” blame to a 3rd party. Only after explaining to your CS saying that NETLINKTRUST DO NOT have such fees, y’all decided to change your story and saying it is now Starhub’s “admin fee to inform NETLINKTRUST to clear the port”. Now thing is, NETLINKTRUST DO NOT offer such “disconnection services”. So starhub is blatantly lying and getting introducing such hidden charges. I have requested for my signed copy of the contract via email but have yet to receive any. I usually read through my contract thoroughly, and this was signed 2 years ago, i might have forgotten the data. But i do recall your sales team did not inform me of a disconnection fee after end of contract. Also //www.starhub.com/…/…/home-broa…r-charges.html does not indicate the disconnection fee in the list. This would classify as a “hidden charge”. I want to get starhub’s explanation on the lies by saying that charges is being collected by other agencies. 2 years of crappy fibre connection which there was close to none (luckily i had the cable broadband back up), such fees shall not be borne by the customer.